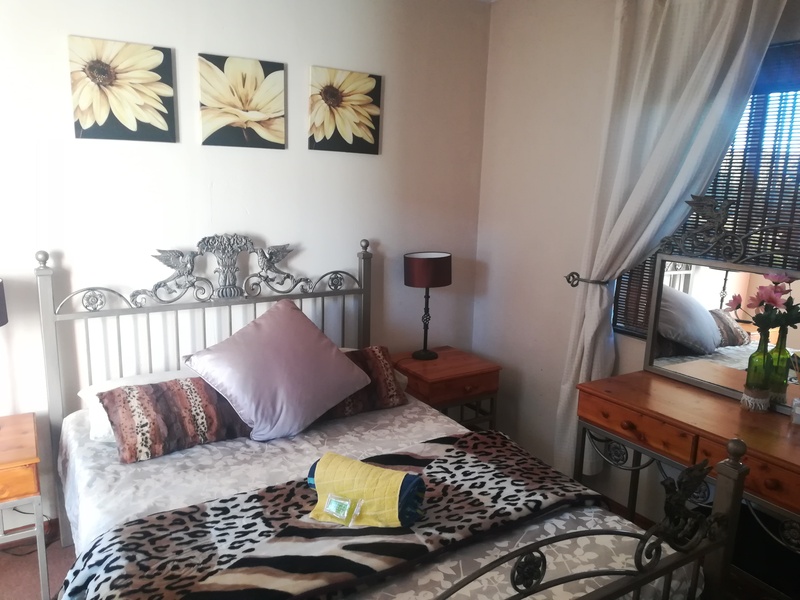 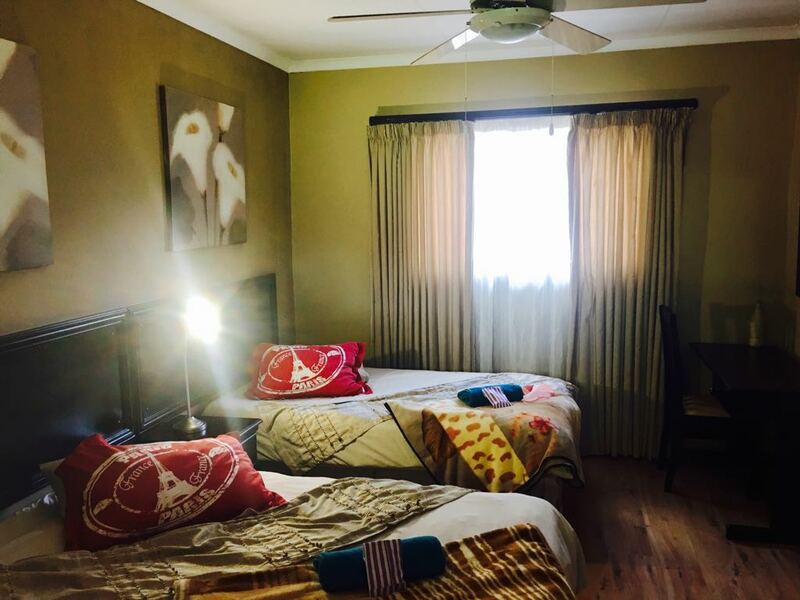 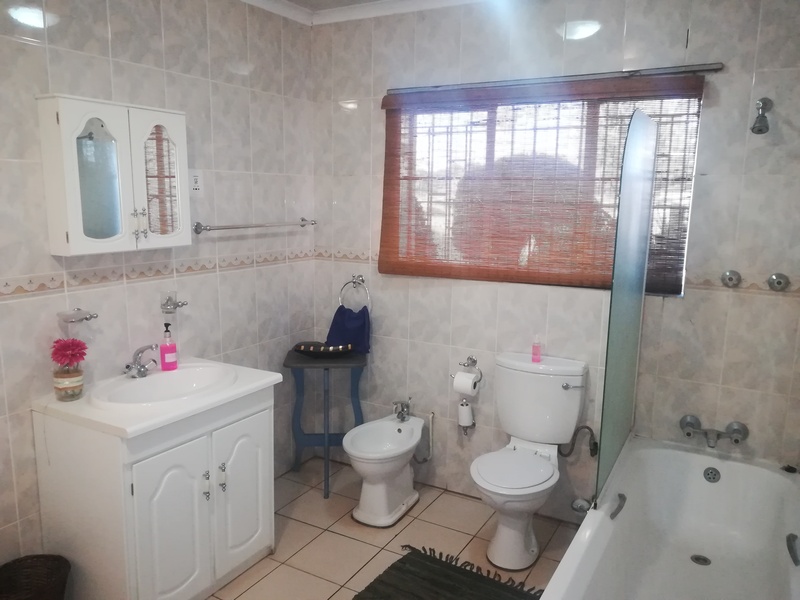 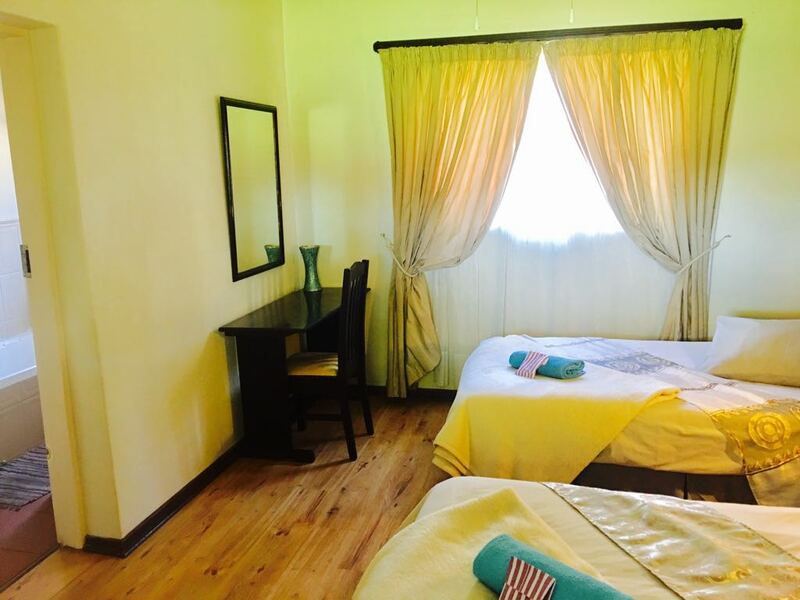 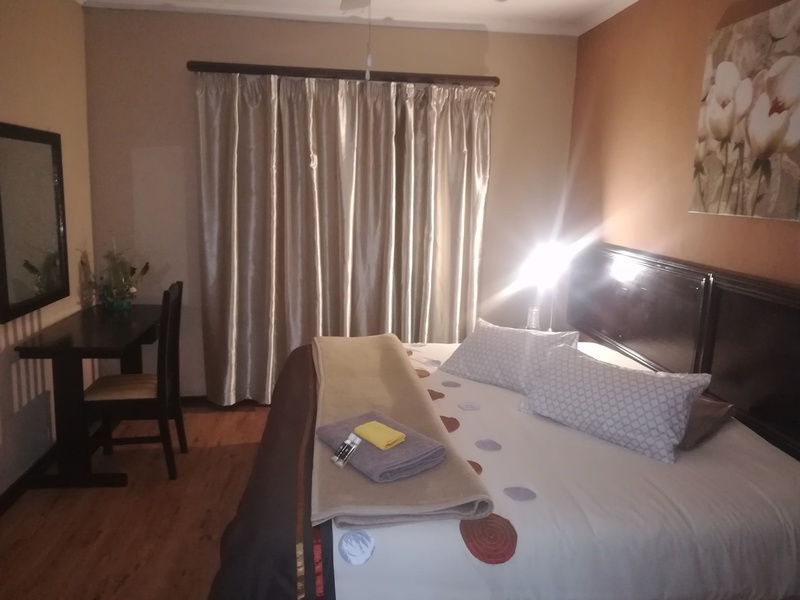 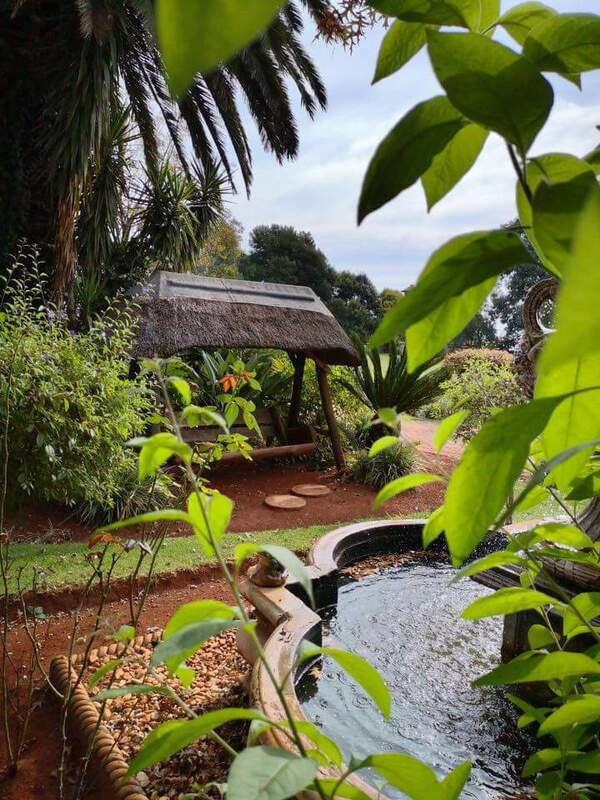 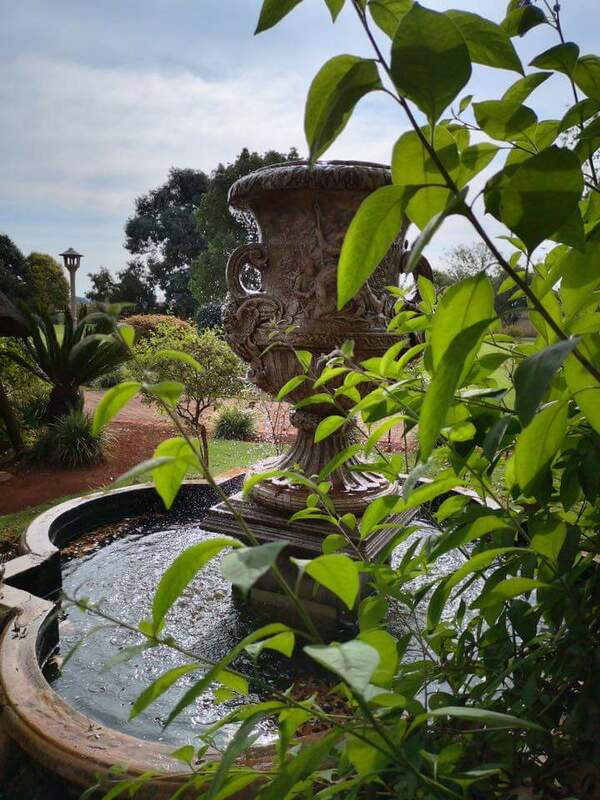 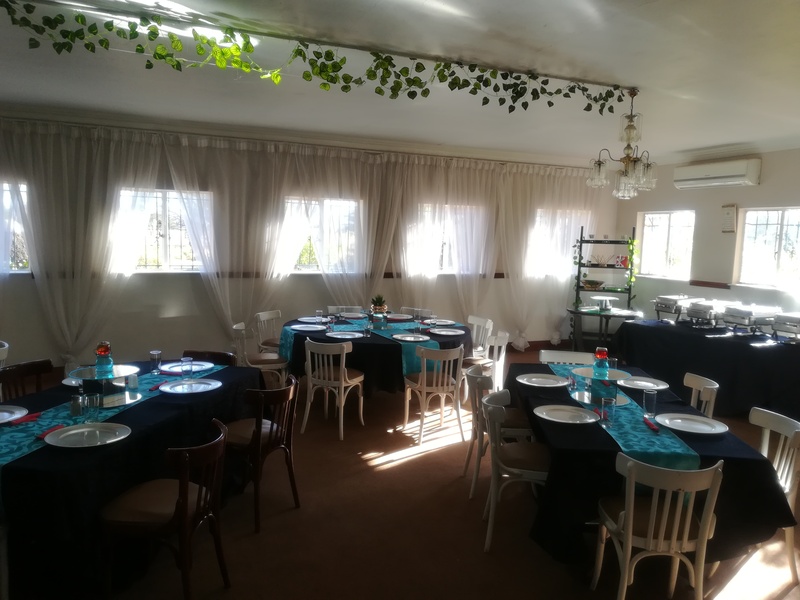 In2 Africa Guesthouse invites you to stay with us when in need of accommodation. 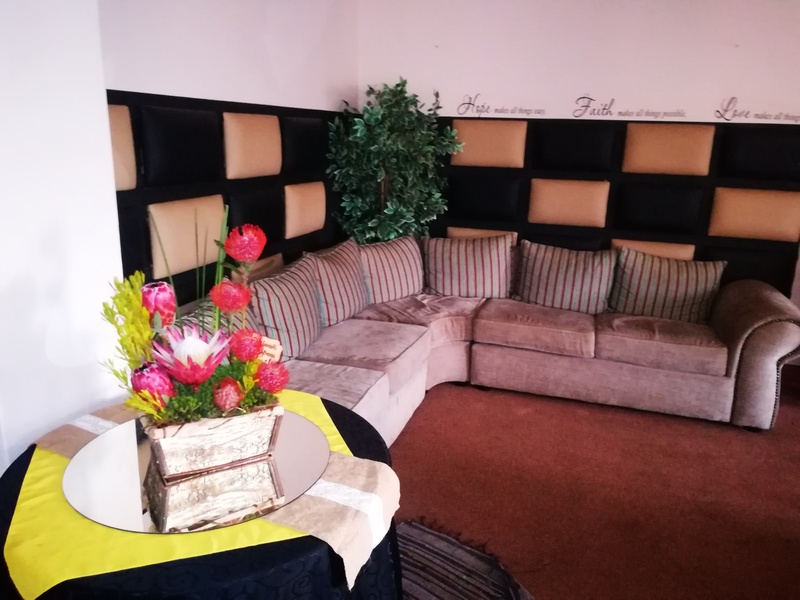 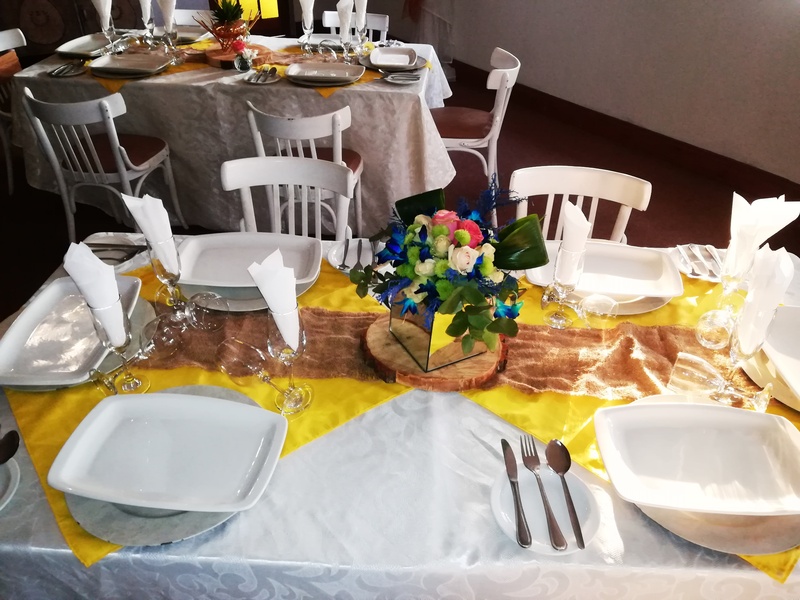 We are located near Shopping Centres and also do provide dinner on request. 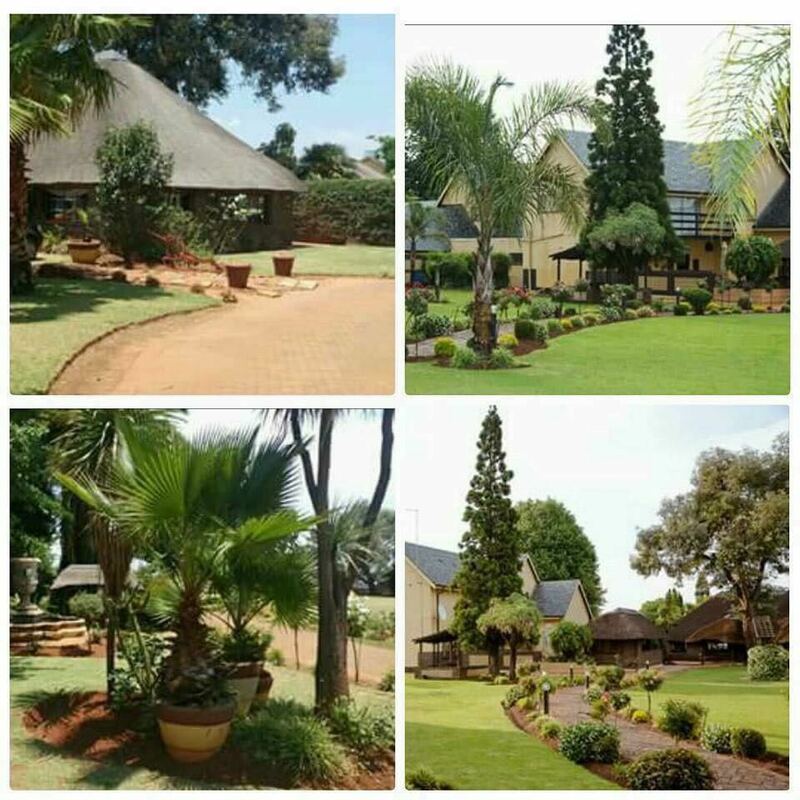 Tours can also be arrangeds, please enquire quote by reception.